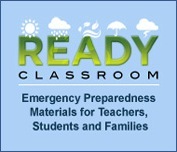 VashonBePrepared.org - Vashon's Disaster Preparedness Coalition > Are You Ready? > Residents > Kids - R U Ready? You are here: Are You Ready?ResidentsKids - R U Ready? Kids - Are You Ready?! 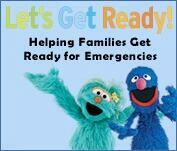 Preparedness is truly a whole family activity! Here are a bunch of fun, informative resources for KIDS - at last! Earthquake games from Washington State!